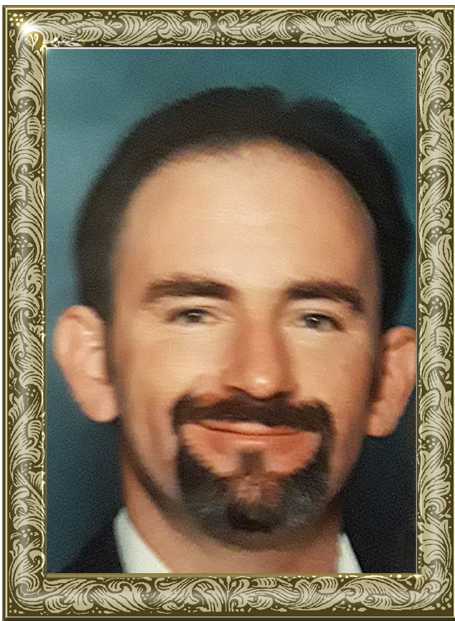 Mr. Bentley Matthew Blackburn, 51, of Roaring River, passed away on Sunday, January 27, 2019 at Forsyth Medical Center. Bentley was born on November 11, 1967 in Wilkes County to Odell Scott Blackburn and Dova Evelyn Waddell Blackburn. Bentley is preceded in death by his parents. Bentley is survived by his wife, Ella Jean Thomas Blackburn; brothers, Irvin Blackburn of Roaring River, Nicky Blackburn and wife, Joyce of Wilkesboro; step son, Jamey Thomas of Roaring River; granddaughter, Baylie Thomas also of Roaring River and many nieces and nephews. The funeral service will be held February 1, 2019 at 2 p.m. at White Plains Baptist Church in Roaring River. Pastor William Souther and Ken Pardue will be officiating. Visitation will be held at 1:00- 1:45 p.m. on February 1, 2019 prior to the service. In addition of flowers memorial donations may be given to Adams Funeral Home of Wilkes P.O. Box 396 Moravian Falls, NC 28654 for final experiences. Adams Funeral Home of Wilkes has the honor of serving the Blackburn Family.